This is the first in a series of short informative articles about wine tasting and wine evaluation. 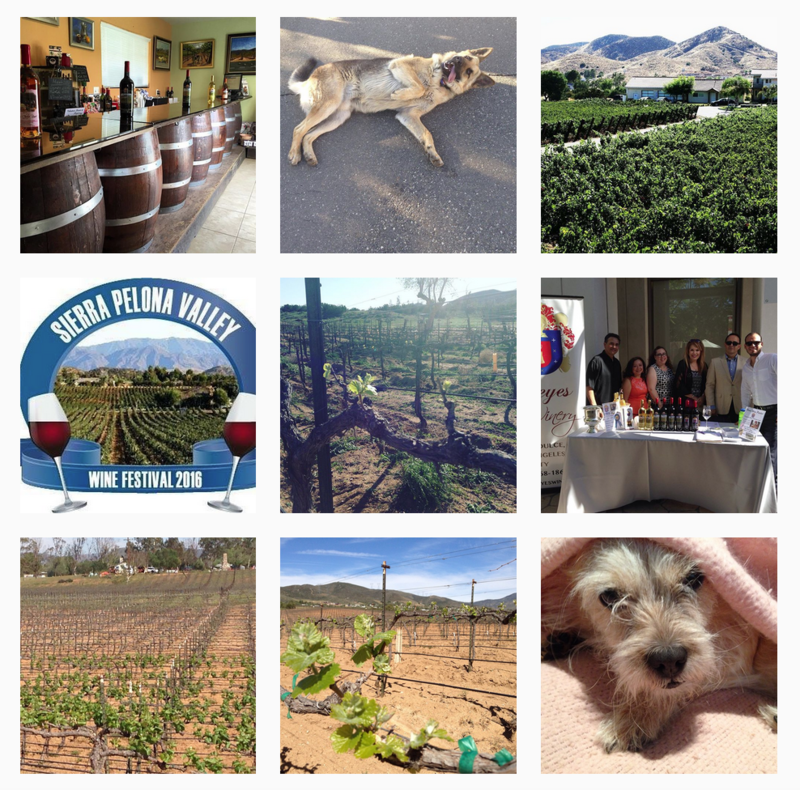 I will be offering some simple suggestions to help you enjoy and evaluate wine. These are suggestions you can immediately use in your wine tasting journey. I want to simplify the process and make it a fun learning experience rather than giving you a rigid set of rules to abide by. After all, wine is to be enjoyed and appreciated. 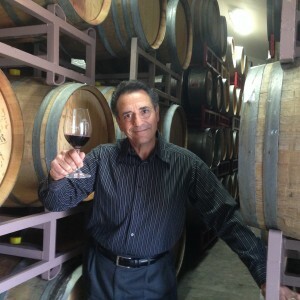 Starting out, I will address tasting surroundings and conditions, and in subsequent articles I will address identifying certain characteristics such as: color, taste, balance, complexity, and the harmony of wine. Wine aroma tells you a lot about the wine, therefore, make sure to avoid or distance yourself from cooking smells, perfumes and even pet odor, which can impair your ability to get a true impression of a wine’s aromas. If there are strong smells where you are, especially perfume, find a place with some fresh air where you can evaluate and taste your wine. The shape and size of the glass make a difference, too small, the wrong shape, or smells of detergent or anything else, can affect a wine’s aromas and flavors. Smelling is an important part of wine tasting, it is through the aromas we identify certain components, and we ultimately taste the wine. The flavors we perceive in wine come from aromas we get in the nose. Try this, pour a little wine in your glass, swirl the wine to coat the walls of the glass and get the full aroma, then smell and think about what you perceive. For instance, when smelling the aroma of a Syrah, you’d normally perceive plums, blackberry, dark fruit, pepper, and sometimes a little smoke. 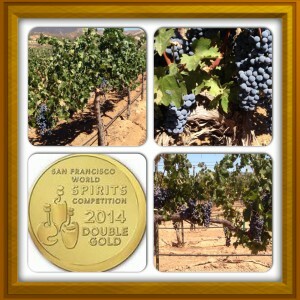 Just like you will find in Reyes Winery’s double gold medal 2011 Syrah. 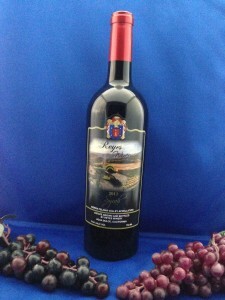 Come to our tasting room and try it!